With Thanksgiving just days away, I'm sure there's a few of you who may need a quick and easy cocktail for all of your guests to enjoy. 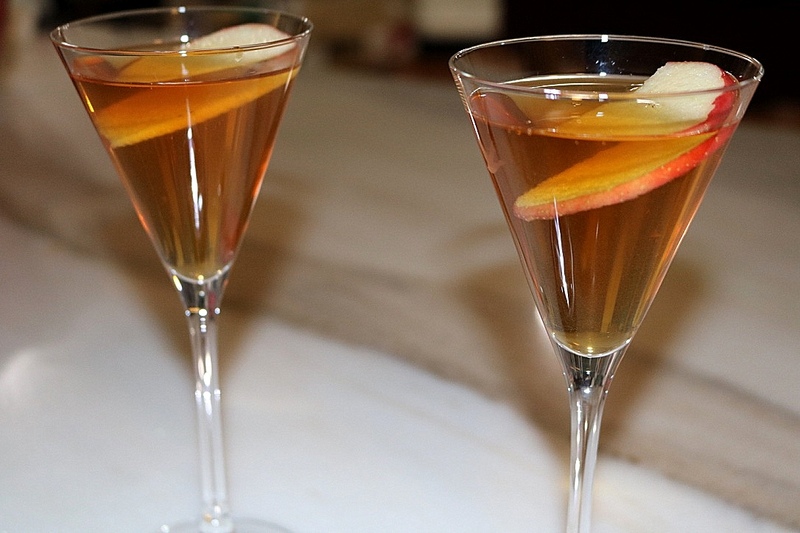 Try this apple pie cocktail that only requires TWO ingredients! 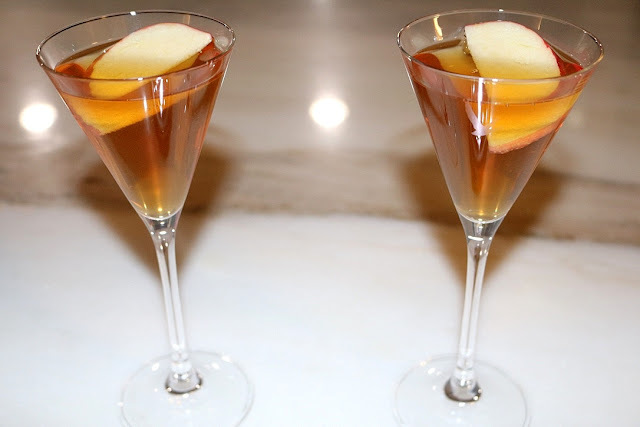 Personally, I prefer this cocktail with more apple juice than fireball but feel free to change up the measurements to your liking. It's really the combination of the two drinks that's fireee (tasty). What's your go-to holiday drink?